Welcome to the Creative Paperclay® Company website! 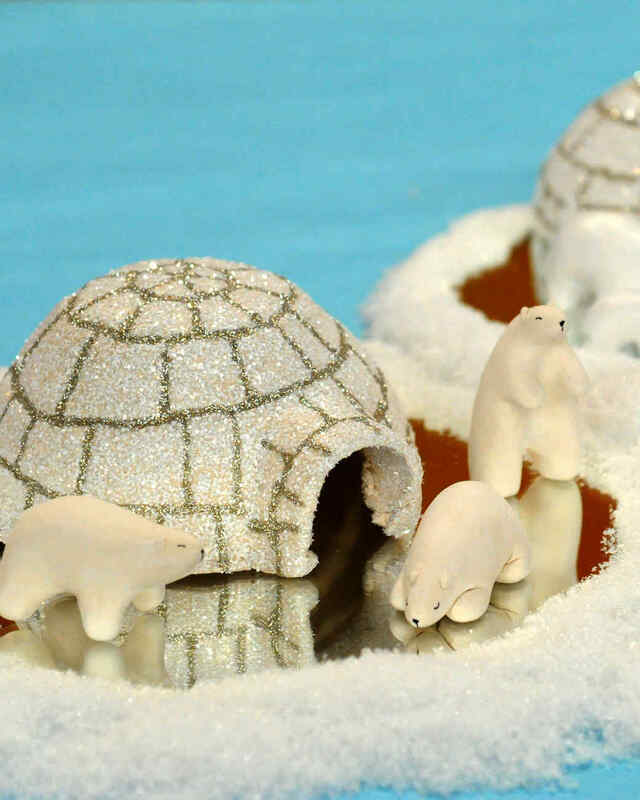 Creative Paperclay is a non-toxic modeling material that can be sculpted, molded or shaped, and air dries (no baking!) to a hard finish that can be carved, or sanded - perfect for artists and crafters of all kinds! Learn more about us, plus tips and techniques for working with our products. Free Craft Projects added! Find fun and easy craft projects including kids crafts, holiday and home dec crafting, gift and scrapbooking ideas, lesson plans for teachers and more in our Projects section! 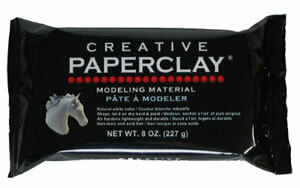 Creative Paperclay® modeling material is now available in Hobby Lobby Stores nationwide. Click here for a store near you!! Discover and American Express for your convenience. Paperclay® is a registered trademark of Creative Paperclay® Co., Inc.